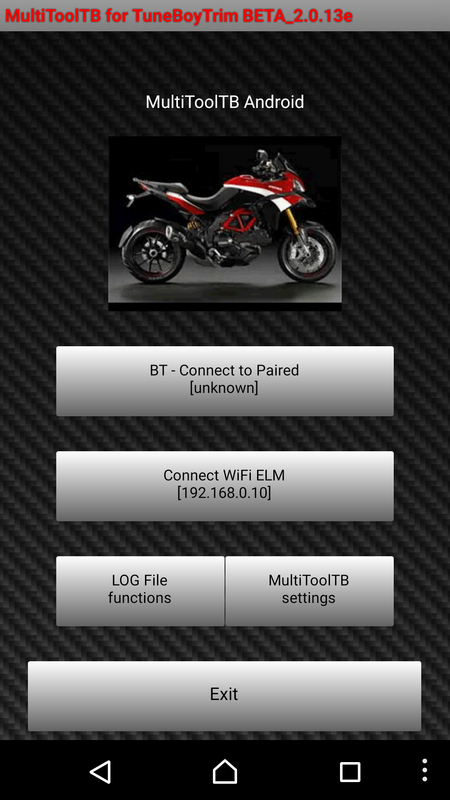 with Android OS support for BT vs cheap clone OBDII adapter BT support. 2015 or later are NOT supported. Link to WEB based help.